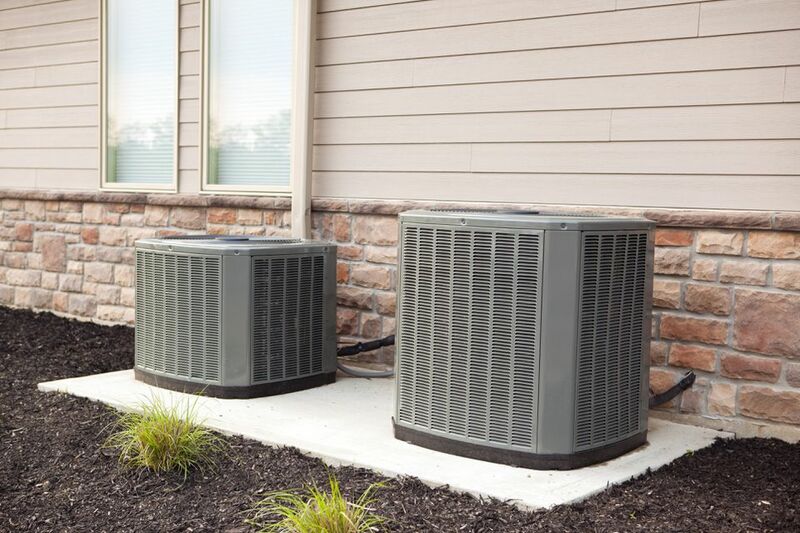 When you need to buy a new HVAC system or replace your old one, you are facing a major expense. Once you get a quote, your next question will be where to find a better deal. It can cut deeply into your savings or require financing. But you know you can't simply do without heating, cooling, and ventilation, so you will need to bite the bullet. What can you do to make it less painful? Follow a few simple steps, and you could save thousands on your new system or replacement costs. Check to see if your state or local utility company offers any rebates or incentives for replacing an old HVAC system. You can usually stack offers, so if your state and local utility company both have promotions, you have struck gold. Submit for both to take a big chunk out of the cost of your new HVAC system. Review the current rebate offers from all of the leading HVAC manufacturers before you call anyone for estimates. You'll find them here:Note: Keep in mind that these offers usually apply to their most expensive models, so you may be able to get a better deal by purchasing a mid-level unit that isn't eligible for a manufacturer's rebate. Prices vary widely from one HVAC company to the next, so get several quotes before making your decision. Normally three quotes will be enough, but you may find it's worth getting a couple extra. The drawback to this is that many times you have to wait days or weeks to be scheduled to get a quote from each company. If your system hasn't failed and you aren't desperate for a replacement, start getting quotes two months before you will need the new system. Check with warehouse clubs such as Costco if you are a member. They may offer a better deal or a store rebate card if you purchase a new system through their partner. Angie's List may have deals on HVAC, check there if you are a member. If you aren't, it is a good source for finding local contractors and reading reviews from customers and it may be worthwhile to join. Wait to have your new system installed in the fall or spring when HVAC contractors aren't as busy. Then, ask for an off-season discount. Check the Better Business Bureau ratings before choosing a contractor. The cheapest quote may not be the best deal if the company has lots of unsatisfied customers. You can also check them on Angie's List and Yelp and read their reviews from customers. These can reassure you that you've chosen wisely or steer you away from companies that have poor reviews. If you are on the fence about whether you should replace your HVAC, find out when Energy Star recommends a replacement. You may save enough in energy costs to easily justify the expense. Pay them now or pay them later!